SOLD!!! (17th Dec, 2017), 3a Haynes St, Highett. 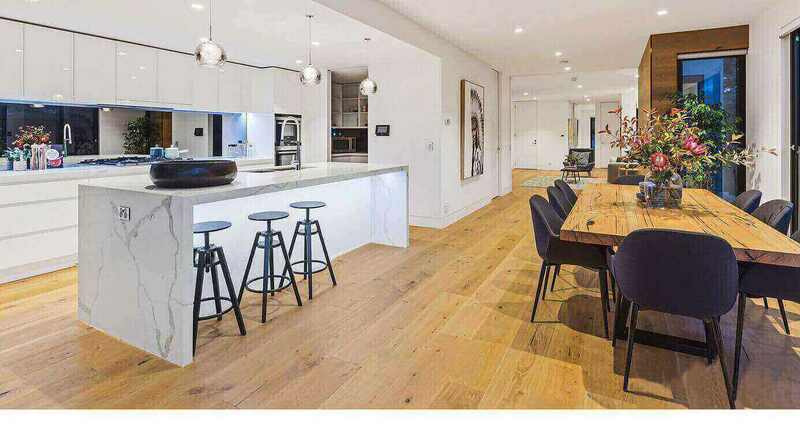 Kitchen with large island bench and walk in pantry. A must have for a discerning market. 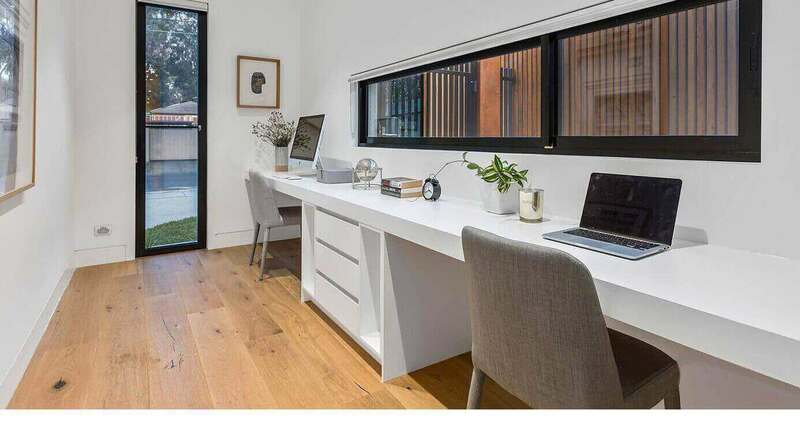 Corner window to living room opens up the space! Stacker door neatly disappears into cavity when open. AND A SPARE LIVING ROOM! Second living area for a quiet chat. A large cavity sliding door zones the front and back living areas. Stylish timber finish to a magnificent master suite, complete with large walk in robes and luxurious Ensuite bathroom. Dual Work Stations with plenty of natural light and ventilation makes for a comfortable place to work and study. 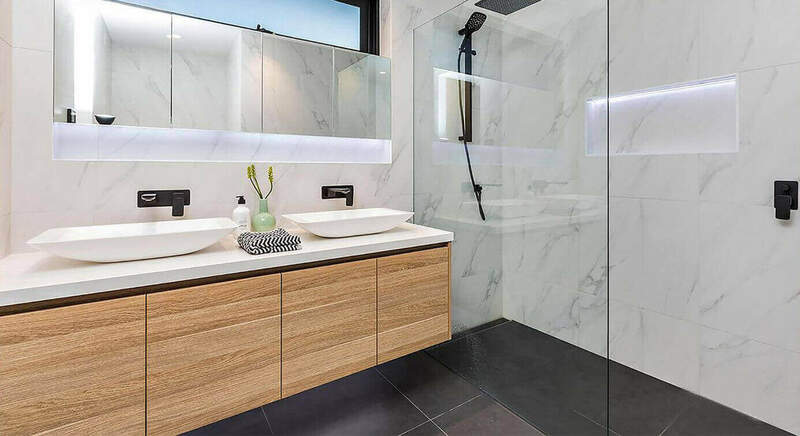 Luxurious private ensuite with matt finish taps and full height wall tiling. WHAT WILL IT COST TO DEVELOP YOUR SITE? 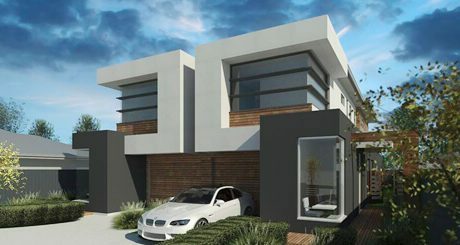 Design Subdivide & Build has an extensive range of dual occupancy / multi unit design solutions for all types of properties. 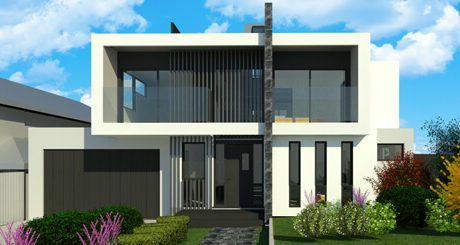 Design Subdivide & Build designers apply the same approach of functional and attractive design to single, full size homes. 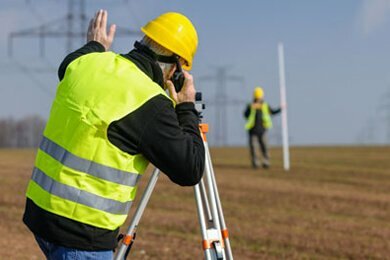 Our detailed knowledge of state and local planning policy allows us to obtain permits quickly, and avoid long delays such as arbitration at VCAT. 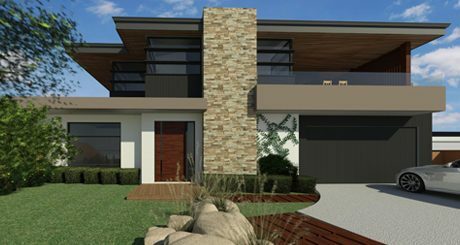 Once your town planning permit has been secured, Design Subdivide & Build can launch straight into preparing the high detail “working drawings”. 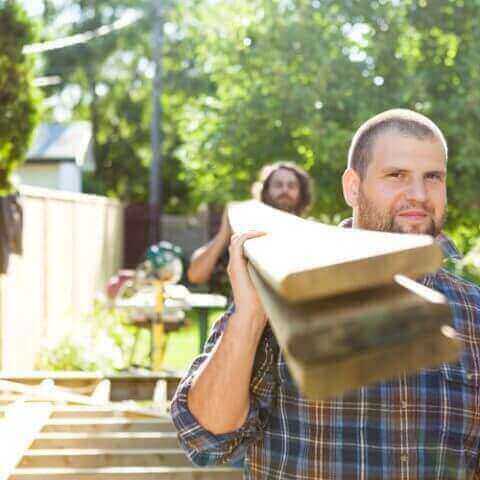 The process of dividing one large lot into two or more smaller lots, known as sub-division is separate to the town planning and building permits process. DSB’s “reason for being” is to create financially viable projects. To protect your projects end profit, we obtain ballpark construction quotes for your designs. DSB can facilitate the compilation of project feasibility studies to help ascertain the viability of your project. This is invaluable when deciding how many dwellings to build, and what level of finish the new dwellings should and can have. 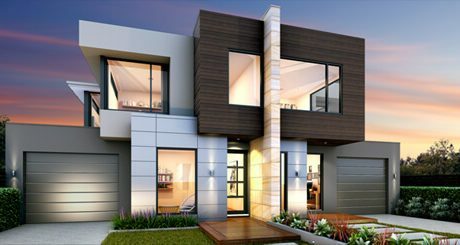 These factors are then balanced with the expected sale prices / rental yields of the future dwellings to project a safe and appropriate profit margin.Contact us to find out more about how we can help with your project feasibility study. Finance is an important part of any project. 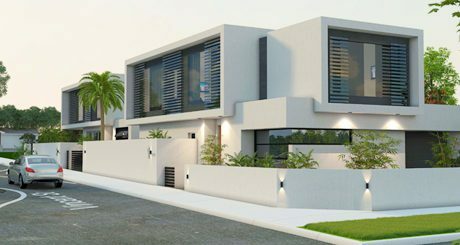 There are different options and structures available for financing a project, so feel free to contact us to find out how to get the most appropriate finance for your situation and project requirements. 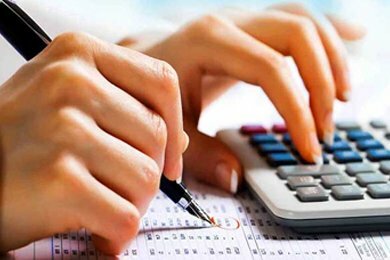 DSB can also facilitate arrangements which will minimise the tax you pay on your development profits, and setup your project accounting systems. As the saying goes, "Keep track of the pennies, and the pounds will look after themselves". 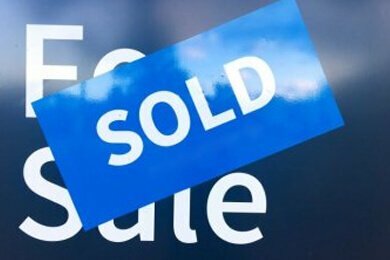 As a licensed estate agent, DSB can run a professional marketing campaign, and execute the sale of your new homes. 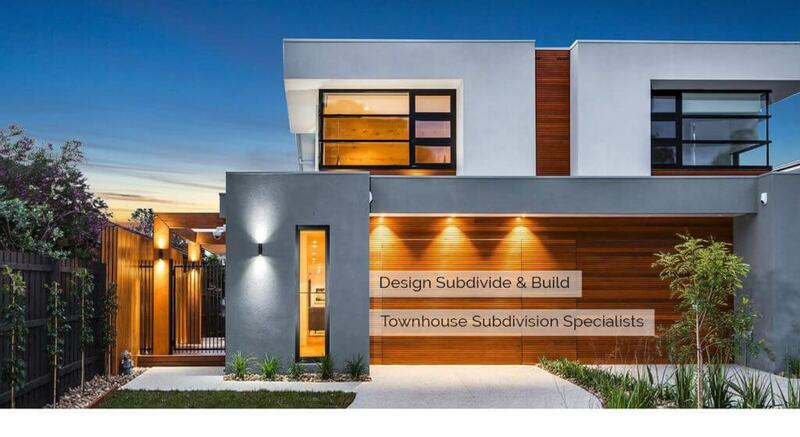 Our constant exposure to the townhouse market means we know what buyers want, and we design to this. When it comes to selling your units, there is no-one better equipped to broadcast the virtues of your new homes and obtain a top price! The DSB team comprises skilled individuals across every stage of the project scope. 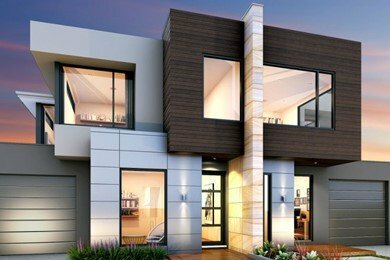 Based in Collins St, Melbourne, DSB has assisted its clients in developing hundreds of townhouses across the suburbs of Melbourne. 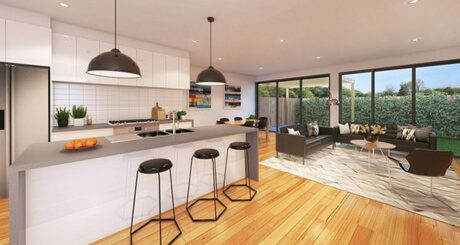 Many of these, such as 3a Haynes St, Highett (featured above) have achieved record sale prices. By providing exactly what the market wants through inventive design, and super efficient use of space, DSB designers bring into reality the maximum potential of our clients land. When it comes to developing a site, the project must stack up in terms of cost. The goal is to not only create outstanding places to live, but also to keep costs under control. 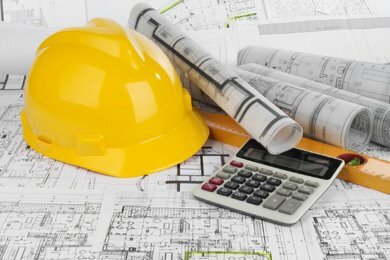 Initial feasibility study, and practical construction knowledge help to identify and control project costs. Lodging hundreds of multi-unit planning applications has taught us how to effectively negotiate with councils, hence obtaining planning permits under the best possible conditions. This experience has also taught us which particular planning officers at a given local council are the best to work with. 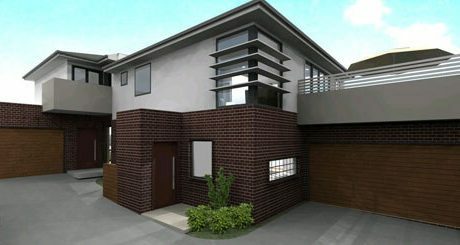 A typical design and build project may run anywhere from 18 – 24 months. DSB co-ordinates the many and complex “links in the chain” to ensure a smooth and successful project. If you are time poor, then we can help! best possible conditions. This experience has also taught us which particular planning officers at a given local council are the best to work with. 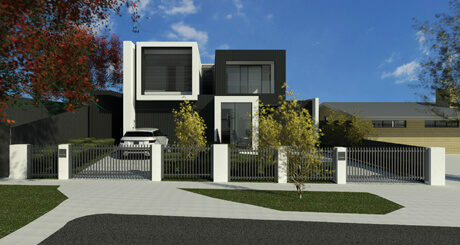 subdivision, construction, marketing and sales is a time consuming undertaking. DSB clients are generally time poor,and put high value on the fact that we can co-ordinate all of the above aspects of your project. 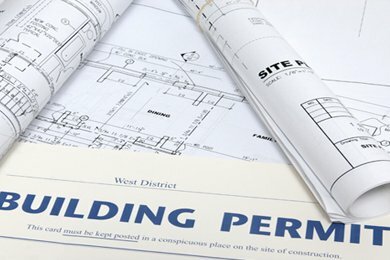 If you engage a “standard” builder to design your project and obtain the planning permit, the builder will own the copyright to your plans. This means you will have to accept that builders construction quote without question, or pay the builder a hefty fee (sometimes $10,000 or more per unit/dwelling!) to release the copyright on the plans in order to shop around for the best build price. When you are a DSB client however, you own your plans, and are free to build with whomever you wish. 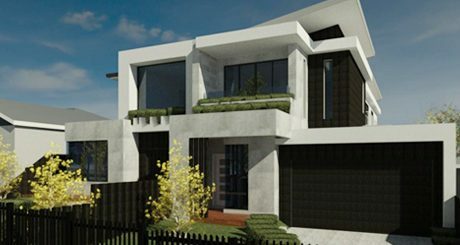 Design Subdivide & Build designers have all had previous experience with reputable Melbourne based custom, and volume builders. 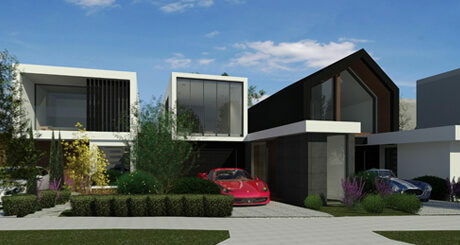 This not only means stylish and functional design, but also cost efficient construction. The result is a higher profit/equity for you. 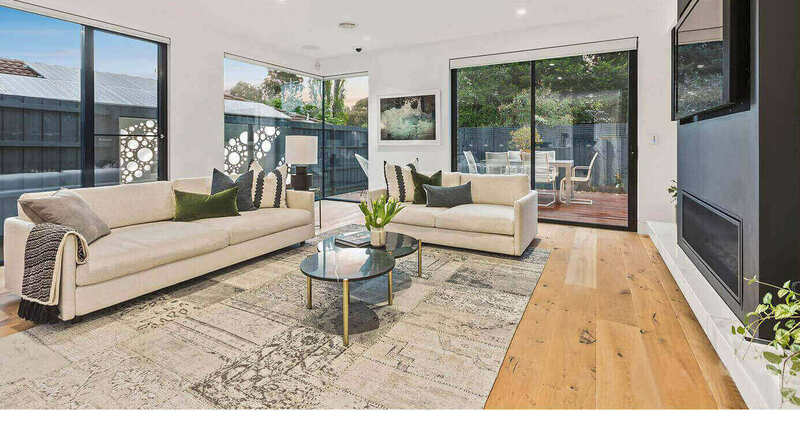 We’ll stretch your construction dollars further than your average independent designer who may lack this practical understanding of how to design for cost efficiency. of planning applications for lodgement at council. 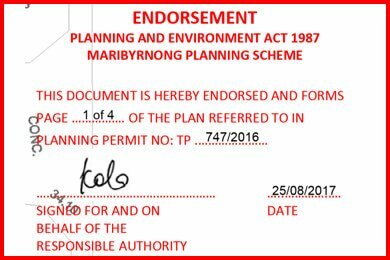 Knowing the information council requires to make a “Yes!” decision is key in accelerating the planning permit process, and minimising your holding costs. their experience working with DSB and the results achieved. All clients on said list will be happy to chat. The service I have received from Michael and his team is second to none. I don't hesitate in referring DSB to any of my clients or friends. 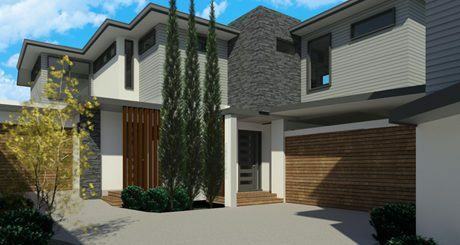 We consulted with Michael Sheppard after another architect said that we were not able to build two townhouses on our land. Michael easily made this happen. He was amazing - very professional and extremely helpful and very knowledgeable. He made the design and approval process go very smoothly and all objections were easily amended and resubmitted. 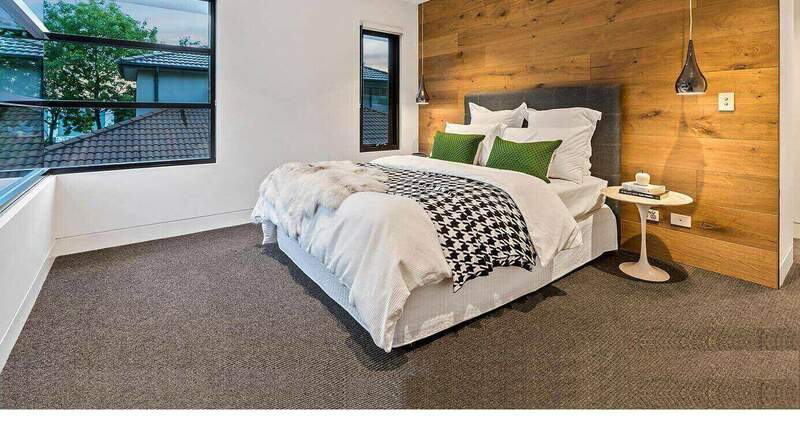 The only negative aspect is that I wanted 3 bathrooms with 3 baths, which he included as per my request, I now realise that it would have been better to have just one bath and more cupboards instead on the 2 additional baths, but this was my choice. I have friends who built around the same time as me, my experience (because of Michael) was so much easier. I will highly recommend him. DSB is all about maximizing land and generating profit. 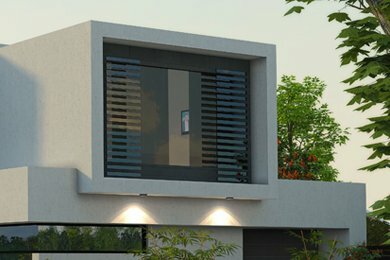 To achieve this, we create dwellings that take advantage of your sites unique opportunities and work around any constraints which may exist. For example, on a sloping block, a cost blowout and ugly retaining walls can be avoided by customizing a split level design to follow the natural contours of the site. 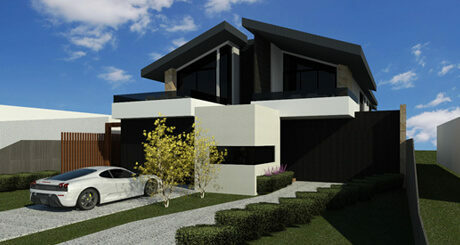 Our designers specialize in dual-occ and duplex house designs in Melbourne councils. 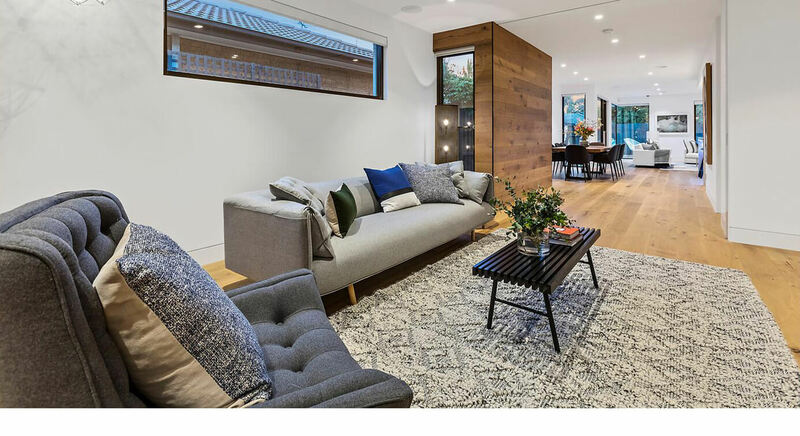 Our focus on the efficient use of space is a key reason why DSB clients often enjoy record-breaking sale prices for their finished dwellings. 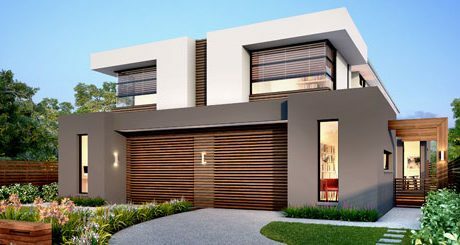 When it comes to securing a highly competitive construction price, it is important that several experienced subdivision builders in Melbourne are involved in the tender process. 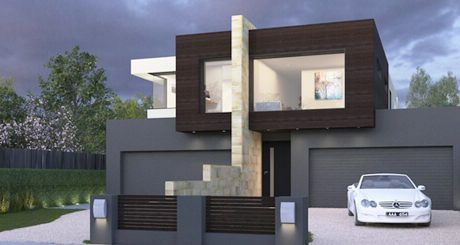 The best price outcome arrives when several specialist duplex home builders in Melbourne are competing for the right to build your project. 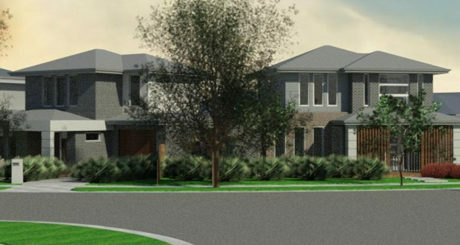 That is why DSB has a panel of three dual-occ / duplex home builders in Melbourne who compete for your business. 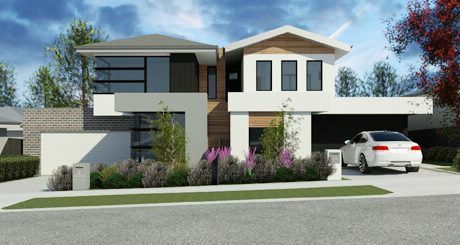 Whether you need duplex builders in Bayside council, or perhaps you have a backyard project and require dual occupancy builders in Kingston council, we can help with this important, and sometimes overwhelming decision. 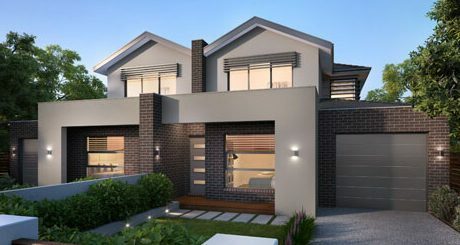 As you will see in our Gallery and Projects sections, developments requiring dual occupancy builders in Glen Eira are no problem. DSB has extensive experience in this council. 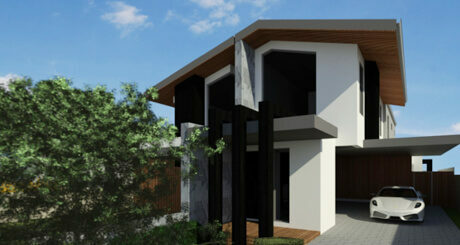 As far as Dual occupancy builders in Bayside, we are equally experienced. Also featured are several DSB clients projects for whom three experienced and reliable dual occupancy builders in Kingston were organized to participate in a tender process. Over the years, DSB has been engaged for design, planning permits/building permits. 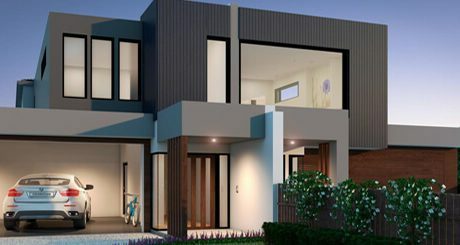 On many of these projects, DSB has organized the tender process with duplex builders in Glen Eira (in suburbs such as Caulfield, Murrumbeena, and Bentleigh. 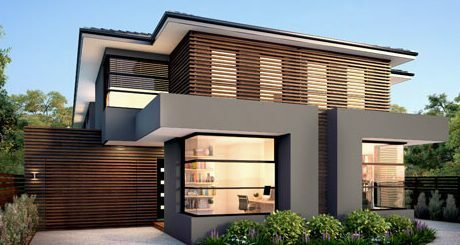 We regularly do the same for clients requiring dual occupancy builders in Bayside council. 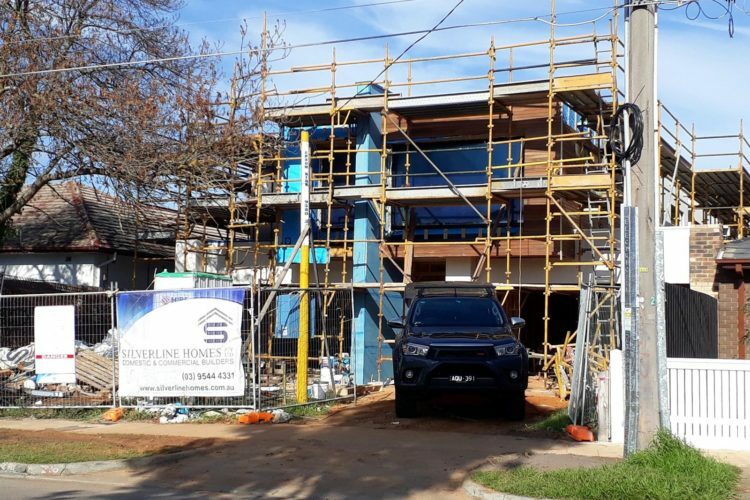 In suburbs such as Parkdale, Cheltenham, Mentone, and Moorabbin, DSB has ushered dozens of dual occ projects through the council, and then arranged a competitive tender process for these clients who required duplex builders in Kingston. 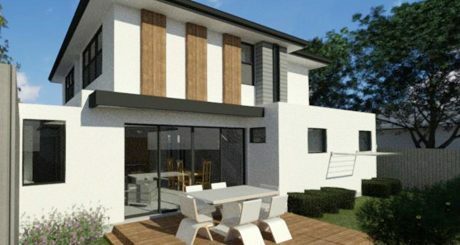 As a specialist in duplex house designs in Melbourne, DSB(Design Subdivide & Build) can offer local knowledge on how to obtain a swift planning permit. 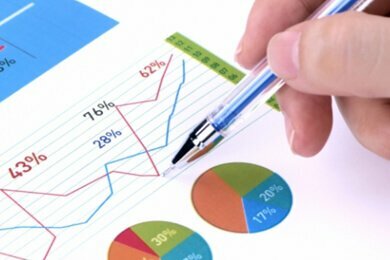 Feasibility Studies, Project Accounting (GST and CGT management, tax returns for project), Development Finance, Financial Planning (making sure your project integrates with your overall financial situation and goals), Ownership Structure: advice and setup (for tax purposes, getting the right setup at the start can save a lot of tax and headaches in the medium/long term). 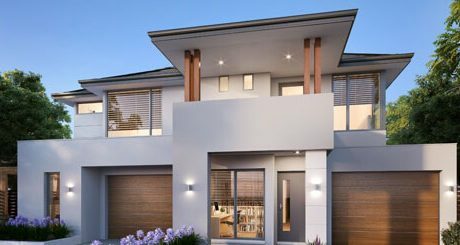 If you would like some obligation free advice regarding any of the important areas above, please call Michael Williams on 0404876454. 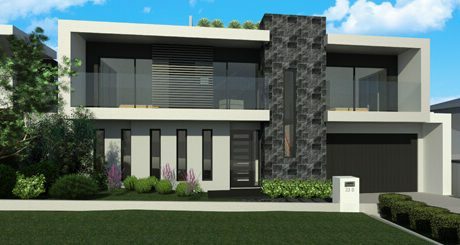 Please take a moment to browse our design gallery and Project section to see some of the very best Dual Occ & Duplex house designs in Melbourne. 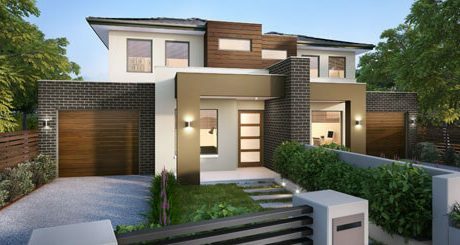 Equally as important, is our panel of construction companies, which is comprised of highly regarded subdivision builders in Melbourne.